With the Easter holiday around the corner and GCSE English exams starting in May, there is no better time to build your lower attaining pupils confidence and encourage them to recall and revise key strategies in English. From intervention booklets, to knowledge organisers and structure strips, we have brought together a selection of materials you could introduce your students to just in time for the two weeks holiday. Powerpoint presentation with revision techniques and exam skills. How to approach the GCSE English exams. Improve students' results and attainment. 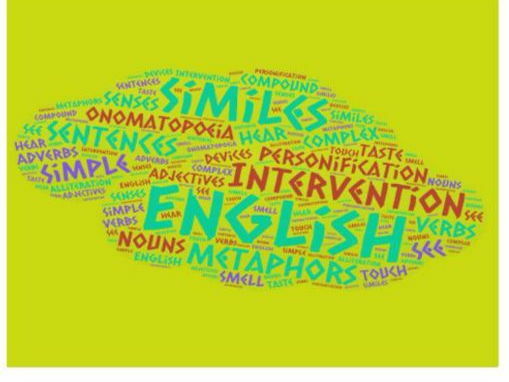 A twenty page exam revision and practice booklet outlining how to approach the sections and skills for the AQA GCSE English Language exam, Papers 1 and 2. Ideal as a student revision resource, walking talking mock or for intervention and revision sessions. Includes: revision mats/ knowledge organisers for both papers; practice papers for both exams; suggested timings and key acronyms to address the AOs for each question. It is an in-depth booklet and taken me a while to make, hence the cost. This revision booklet is designed to assist students in their preparation for the AQA English Language paper 2 exam (new specification). "Is there too much technology in our modern lives? The Guardian, 10 Apr 2014"
Examples of non-fictions texts: an article, a letter and a blog for the section B creative writing task. Informal Letter Writing Structure Strips! These creative writing structure strips are designed to help children with formulating their own informal letters. They are tried and tested in the classroom - they are loved by teachers and students, and have helped to enable some incredible compositions! Each strip contains key information about how to construct the content of the letter, alongside differentiated language targets that should run throughout. These structure strips were initially designed for KS2/KS3 children. Provided in both PDF (to prevent formatting issues between computers) and Word (to allow for easy editing). Each A4 page contains 4 structure strips. Hope that they prove useful for you too. Please also take a look at the full ‘Informal Letter Writing’ lesson, which a range of interesting activities and explanations to aid the children in creating imaginative and appropriate informal letters for audience and purpose -thank you! 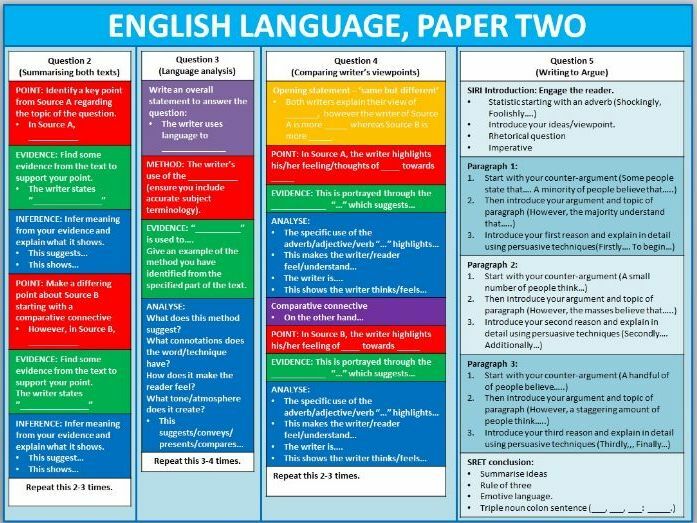 Four A4 sheets for each AQA English exam paper. Each sheet has a structure strip to support students with their writing including sentence starters. 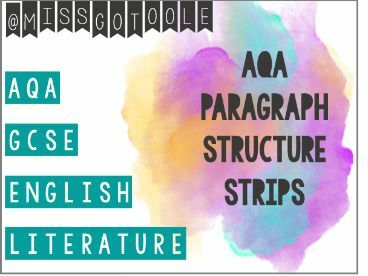 A set of three poetry comparison structure strips to help ensure students hit all aspects of the mark scheme in their response. Simply stick them in the margin and set students off on a question and encourage them to use the strip to remind them of the importance of covering all parts of the question in their response. These strips are a great companion to my TEACH paragraph writing checklist. While the latter is an expanded version suitable for all ability levels, this resource is a bright, colourful and concise version that can be laminated and used as a bookmark or guide alongside work. The PowerPoint version can be edited for your convenience, and the PDF version is the original formatting. 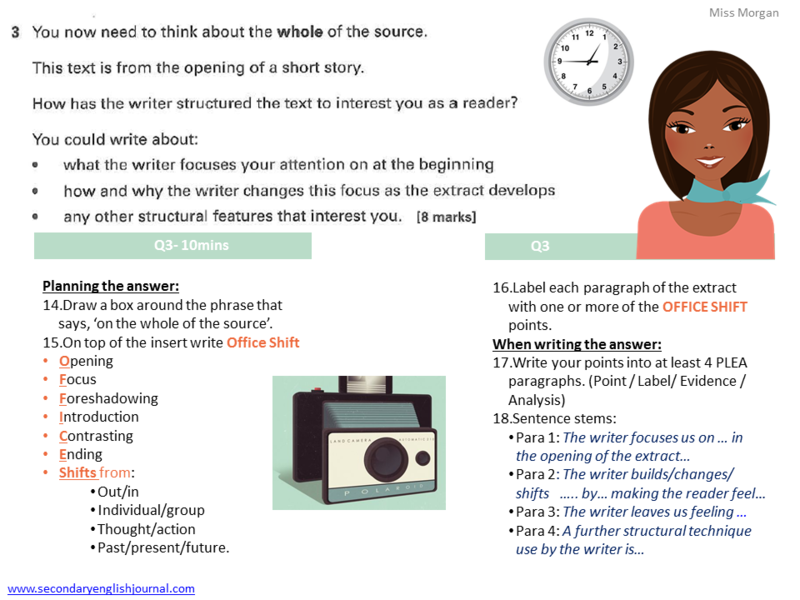 Complete with sentence starters and straightforward guidance on what to include for each section of the paragraph. 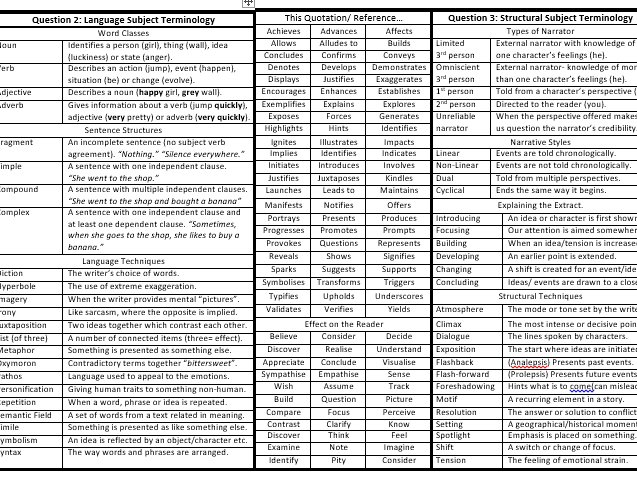 The knowledge organiser is essentially an analysis terminology sheet, offering students key structural and language terminology and analytical verbs plus words to use for effect on the reader. It's aimed at AQA Language Paper 1 but can be adapted. - poetic, structural and language technique lists. A3 size. Print on both sides to make them flippable! For more resources like this - including an editable version of these writing mats - please take a look at my other resources and follow me on twitter: @MissGOToole. 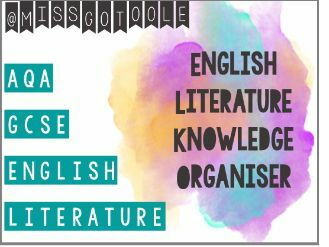 Comparing Unseen Poetry Knowledge Organiser/ Revision Mat! Form and Strcuture - Common Forms, Rhyme/ Rhyme Schemes, Metre, Rhythm, Stanzas, Line Type, Line Length. Plus lists of Adding Connectives and Contrasting Connectives for use when comparing.